All activities have their own terms and acronyms, and camping is no exception. 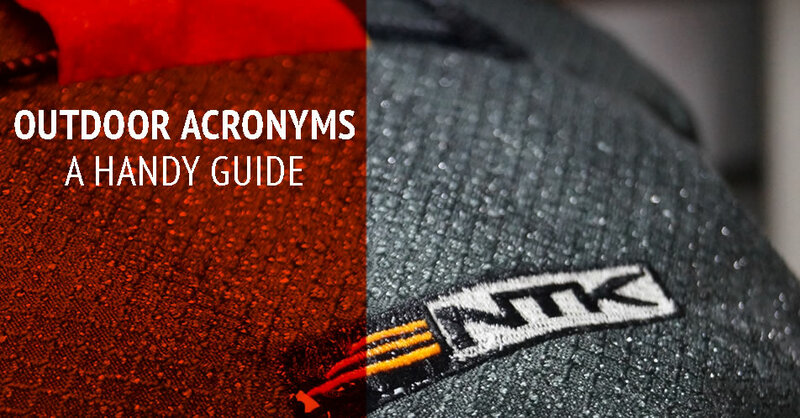 That’s why we thought it would be fun to take a look at the common acronyms used in the outdoors so you can be ahead of the game. Here’s a handy list on how to navigate the lingo among campers! The National Park Service in the United States, in charge of running and protecting the National Parks. Stop, Think, Observe, Plan. It’s a simple, easily remembered acronym which provides a surprisingly powerful framework for you to think about what to do in difficult situations outdoors from minor geographical confusion to serious outdoors emergencies. Personal Locator Beacon. A PLB is a last-ditch emergency device for those who travel into the wilds. 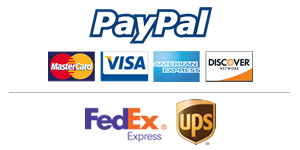 By pressing a button, people in trouble can summon help through a network of satellite communication. PLBs also offer less dire features, such as tracking of individuals off the grid, one- and two-way messaging, and check-ins with loved ones back home. Waterproof Breathable. The oft-touted standard for all-weather outerwear, waterproof-breathable jackets are less understood than the acronym that represents them. Gore-Tex technology broke open the world of water-repellent fabrics with tiny pores just large enough to allow water vapor to escape, but small enough to block whole droplets from penetrating from the outside. Acute Mountain Sickness, also known as altitude sickness, AMS is a common affliction to anyone traveling above about 8,000 feet. It results in nausea, breathlessness, and headache. It’s basically a hangover without the drunk. Avoid AMS by drinking lots of water, traveling slowly to high altitude, and avoiding alcohol. The “Continental Divide Trail,” a 3,100 mile long trail, following the Continental Divide along the Rocky Mountains and traversing Montana, Idaho, Wyoming, Colorado, and New Mexico. Meaning “Hike Your Own Hike,” the idea that we should all live and let live on the trail. “Leave No Trace” is a series of 7 principles designed to help backpackers and campers think about ways to minimize the impact that their presence has on the natural environment. The goal of going Ultralight is to carry a base weight of less than 10-12 lbs. There are many reasons for going Ultralight and most of them boil down to the fact that you can hike farther, faster, and see more without getting as tired and with less chance of injury. The trade-off with carrying less gear is that you need more experience and skills (which weigh nothing). Meaning Nautika, since 1975 our goal has always been the same: To bring more people to the great outdoors by having the best, easiest and safest camping experience. Our family loves to make camping gear that will make your family safe and happy while building bonds that will last a lifetime.